Extensive collection of designer dog t-shirts for puppies and adult dogs. 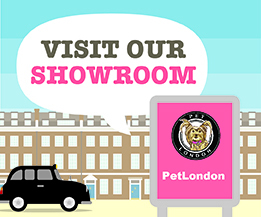 We supply premium quality tees, and t-shirts for your pets, dogs or cats, in a variety of colours, designs and patterns. You will find a variety of on trend colours including black, beige, blue, camo, cream, grey, pink, purple, red and white t-shirts. We also have floral, stripes, spots, slogans and British themes. 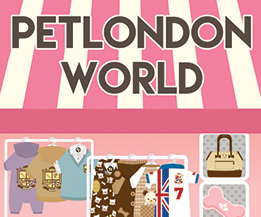 Brands stocked include PetLondon, Puppia, Pinkaholic and LouisDog. Ensign Pink-30% Off Size 8"